Senior officials at the Israeli Ministry of Economy attended a special training session, linking economic concepts to go, at a conference near Jerusalem, on July 11th. 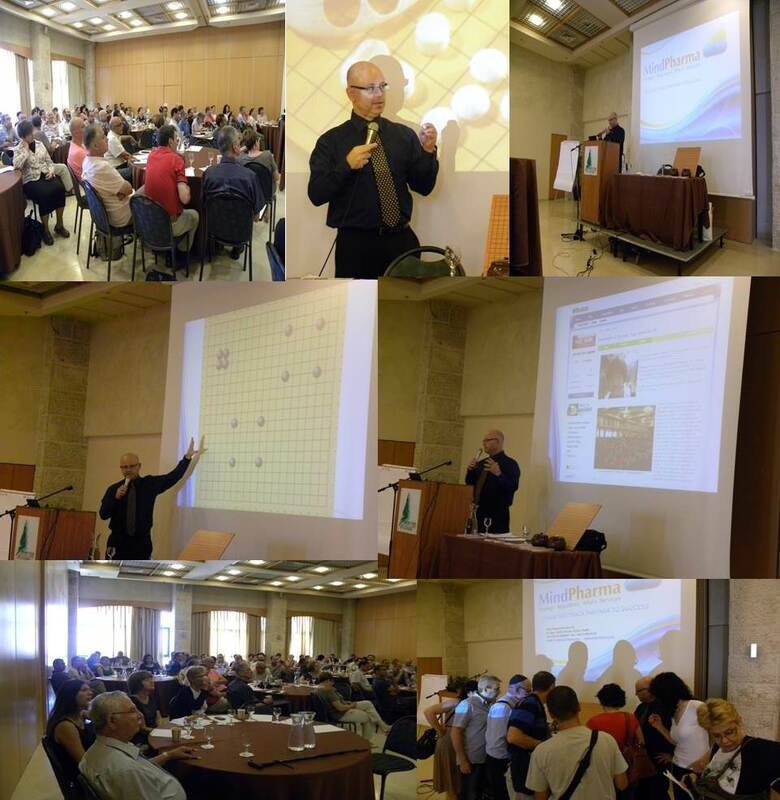 “We were invited to lecture on Strategic Thinking and Decision Making Tools – Use of Go/ Baduk as a model,” reports Shavit Fragman, president of Mind Chain Baduk Club. “Baduk and economic concepts were discussed at length, with many demonstrations and illustrations. It drew a lot of attention (no one left or fell asleep) and participants reported it was the best workshop of the day. The audience also showed great interest in the baduk brochures and other available go materials, and expressed interest in continued sessions to further explore the concepts and model for use in their work and life. 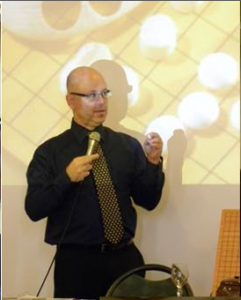 Since the beginning of the year Mind Go Club has demonstrated baduk to over 500 new people,” adds Fragman. The presentation is available as a pdf here, more photos from the event are here. -Paul Barchilon. Photo by Shavit Fragman.